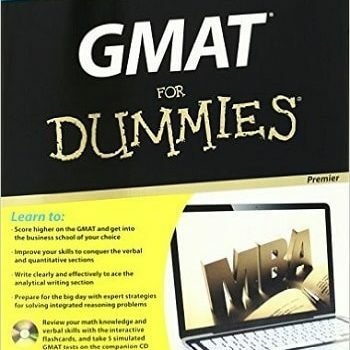 GMAT For Dummies, 6th Edition, follows the tried-and-true Dummies formula of simplifying complicated material into a readable, friendly guide that gives you a succinct overview of everything you need to know to maximize your scores on this daunting test. The Common App has released new essay prompts for the 2013-2014 admissions season. Check out what’s new.